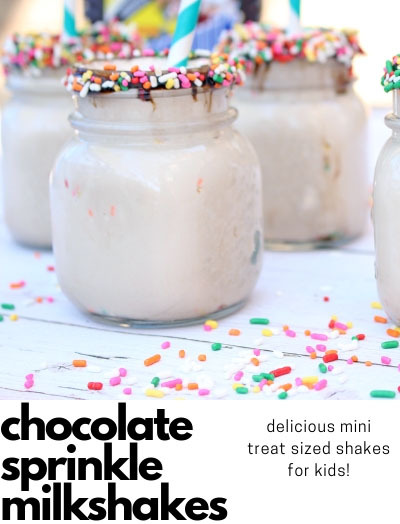 Disclosure: This post is in partnership with Levana Canada. As always, opinions are all mine. Over the years I’ve reviewed a few baby monitors. But, we have a big house, so we have many uses for baby monitors. I say the more, the merrier! I’d like to get one more for our playroom! 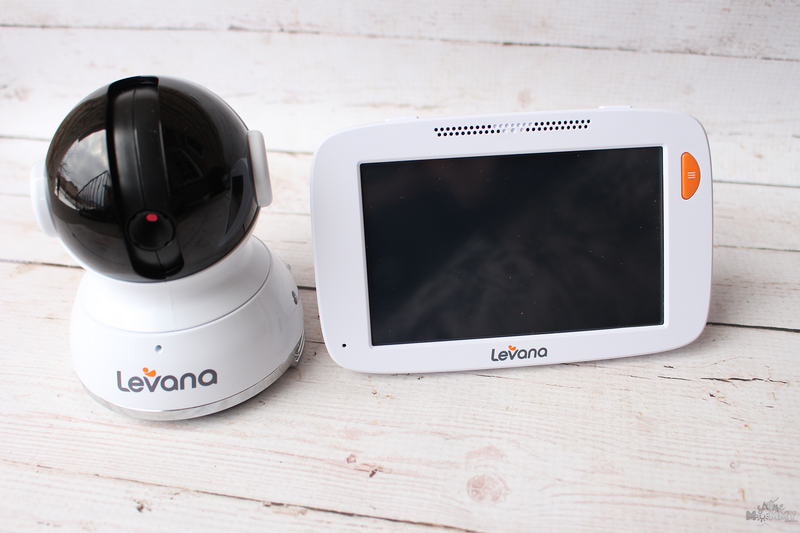 Levana recently sent me the Levana Willow 5” Video Baby Monitor with PTZ Camera with an extra camera unit. I was excited to get a monitor with an additional camera unit because it will come in handy for when baby girl arrives. I can use one unit to watch both cameras, and it’s a pretty easy set up so my husband can do it pretty quickly! I was impressed with how little set up the camera needs. Recently our 8-year-old son Jayden was diagnosed with ADHD, and I like being able to watch what he’s up to in his room while I am out in the kitchen working, having my tea and snack. 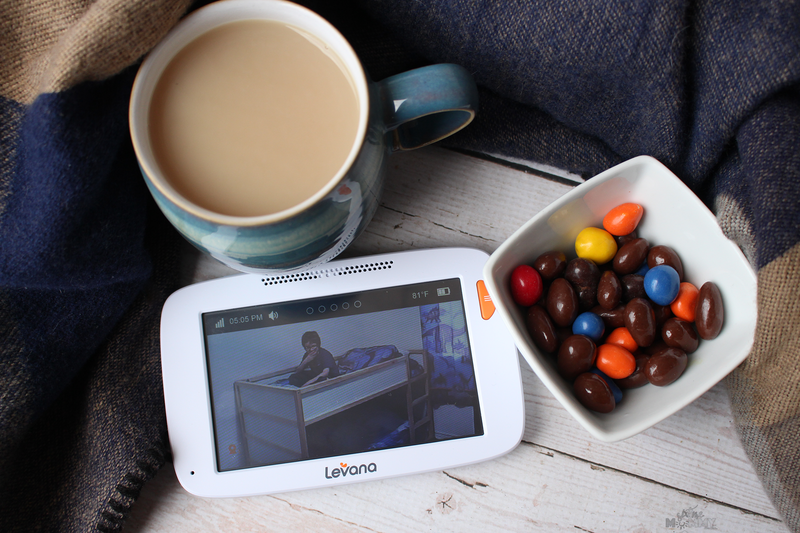 The Willow has Pan/Tilt/Zoom, Levana’s 5” touchscreen monitor with temperature sensors, feeding timers, lullabies and an easy to use icon based menu. With 12-hour battery life, the Willow has quickly become one of my favourites of all the monitors I’ve tried. 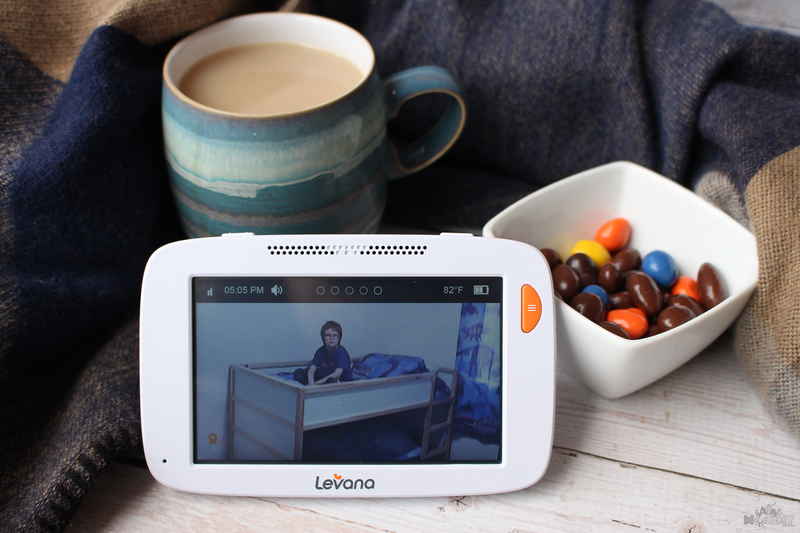 Not only is the parent unit crisp and clear picture and sound but having a longer battery life for night time and during the day is one of the key features I look for when choosing a baby monitor. I don’t know about you, but I am not a fan of always having to plug my monitors in. I can watch Jayden hang out in his room and still have battery left when the younger boys head into bed at night, and this is something I strongly need in a monitor. The Willow also offers a full recharge in 3.5 hours. Making sure I can take it with me around the house as I go! Being as big of a screen as it is I love having it beside me in my room too. Timer lets you choose audio or on-screen alerts when it’s time to feed your baby or put them down for a nap. It will even remind you if your last feeding was on the left or the right. The second camera we got we will set up when baby girl arrives. It came in a different box and is the same as the one that came with the actual unit. The Willow can view 2-4 different cameras in a split screen. No more flipping between screens to see the different cameras set up – you can see all your cameras at the same time without missing a thing. 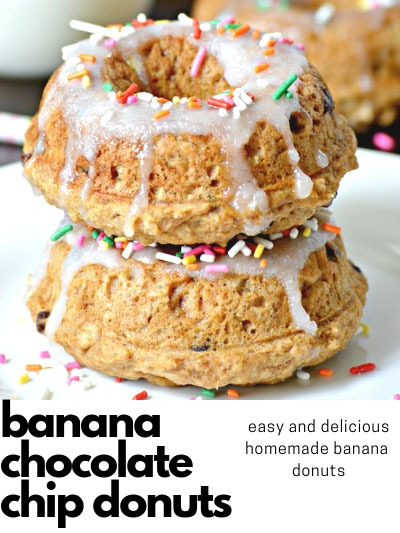 This is something I’m looking forward to when our new bundle arrives April 1st. With an added peace of mind I can get my work done, put my feet up and watch the boys in their room as they play, watch tv and their little sister joins them in their room. 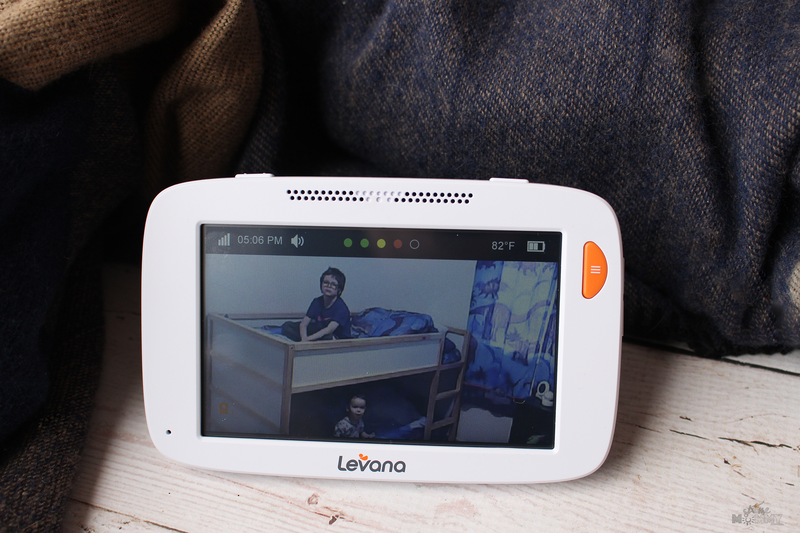 I have always been a big fan of Levana, but this monitor beats the other models I’ve tried! 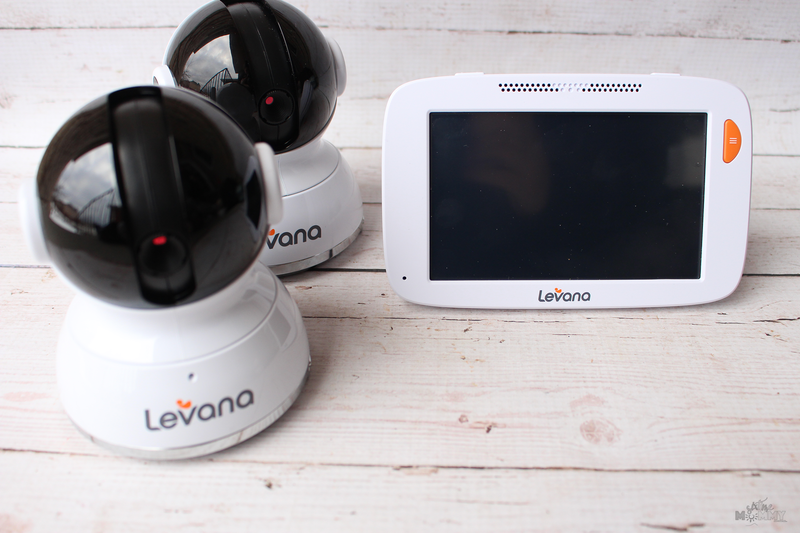 If you are looking for a camera with a crisp screen, multi-function and the ability to add up to 4 cameras to a single screen the Levana Willow is one to check out! I highly recommend it and cannot wait to get full use out of it when we hook the 2nd camera up!